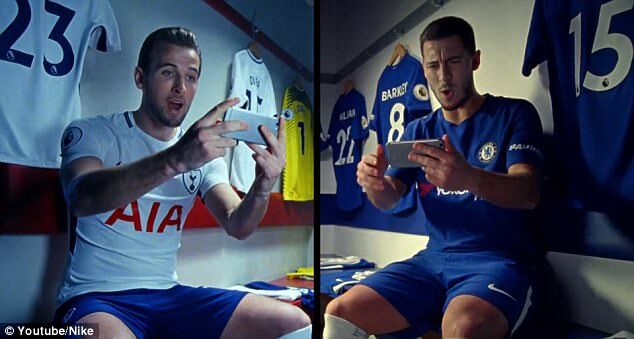 Harry Kane features in a star-studded new advert set in London, the city where he grew up and has become one of the world’s leading footballers with Tottenham Hotspur. Nike has launched their ‘Nothing beats a Londoner‘ campaign, about the huge range of sports, played in the capital, and the trials and challenges those who take part have to overcome. Ballon d’Or 2018 : Chelsea Duo Of Eden Hazard & N’Golo Kanté Make Cut !